‘I need to start a garden’ is a phrase most of us are familiar with. Even if you don’t have a green thumb, you probably at least identify the sentiment behind it. A natural and meditative place that rewards patience, quietness, and maturity, the garden is metaphysical. It embodies the parental feeling of satisfaction that comes with the measured nurturing of something too helpless to survive without you. 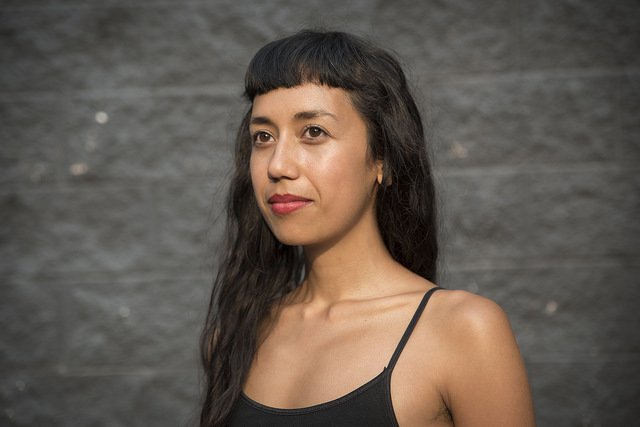 This sort of transitional longing for adulthood and stability is the exact type of conflict that Haley Heynderickx is grappling with on her debut album (aptly titled) I Need To Start A Garden. Haley Heynderickx is an Oregon native who has found a home for her record on Portland’s own Mama Bird Recording Co. Accurately capturing the pensive, rainy-day headspace that defines life in the Pacific Northwest, I Need to Start a Garden is at once a casually-simple and laid-back listen that also features an inescapable darkness throughout. On first listen, most of the songs can be read as relatively-pleasant and straight-forward singer-songwriter fare, but multiple close listens soon reveal an underlying throughline of fear and self-doubt. Fueled by this ever-present threat of existential dread, many of the songs on Garden bear the same intimate setup centered around Heynderickx’s voice, her guitar, and (most importantly) her poetic lyricism. There’s some sparse instrumentation provided by her talented backing band, but for the most part, the record takes a minimalist approach to music that allows for Heynderickx and her words to be front and center. As Heynderickx explores her own emotional limits through each verse, the instrumental crests when tensions are high, and lies in the background calmly whenever Heynderickx needs to writhe in her emotions. No matter the song’s approach, every word is chosen carefully, every breath is measured, and every strum is calculated. As poetic and careful as Haley’s words are, she will, in some of the album’s more passionate moments get “stuck” on a certain phrase lodged between two verses. She’ll utter a phrase once and then keep repeating it with increasing intensity, adding a slight variation to it each time, until it becomes an explosive powder keg of energy. With each line the guitar mounts and her voice begins to reach its upper register. Using the same framing device of “Maybe I,” she keeps the listener hanging on each word, waiting with bated breath to hear the resolution. As the verse continues, the instrumental gradually builds and mounts until Heynderickx eventually gets hung up on the song’s namesake. She repeats that final line four times until the song fades, each reading more passionate than the last. The contrast of “selfish” to “selfless” and “worthless” to “worth it” is a striking note to leave Side A on, and a wonderful bit of sequencing on Heynderickx’s part. It’s that kind of combative self-struggle that Garden so perfectly encapsulates. The knowledge that you need to do something… but you’re going to end up avoiding it, even if it's to your own detriment. The self-help you need but are too scared to ask for. The work you need to do but can’t bring yourself to care about. The adulthood you know you need to embrace but feels too hard to adopt. From selfishness and personal demons to death and religion, Heynderickx packs innumerable topics into the album’s 30-minute runtime. At its core, this is an album about human complexities – about the things that hold us back and hang us up. The things that break us down and build us up. The line between metaphor and real life. The space between childhood and adulthood. Between happiness and acceptance. Portland Oregon may not be the warmest place in the world, but it’s certainly a great place to start a garden. 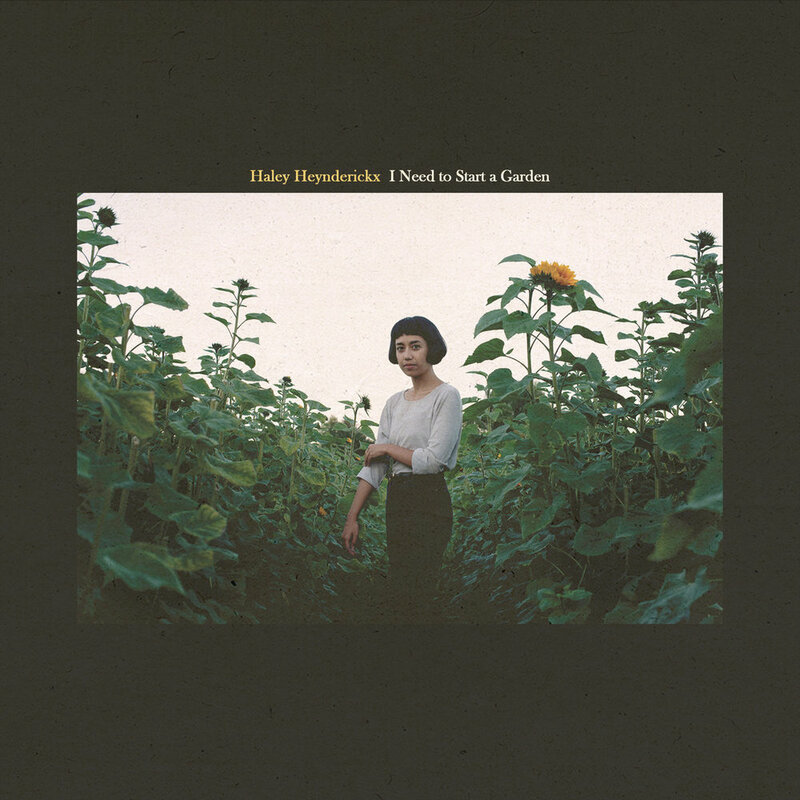 Whether or not Haley Heynderickx ever actually set aside the time, money, and dedication to start a garden of her own, this record is irrefutable proof that she was able to nurture herself and struggle through all of that liminality to bring us something beautiful.